Which format of luxury vinyl is best for my home? 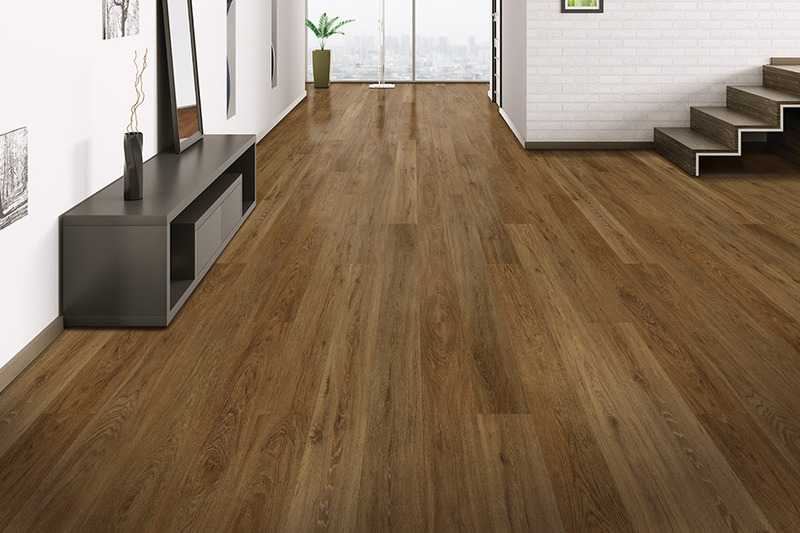 You desire a high-quality flooring that fits well in your home for several reasons, and with that in mind, luxury vinyl should be firmly on your radar as a superb potential option. 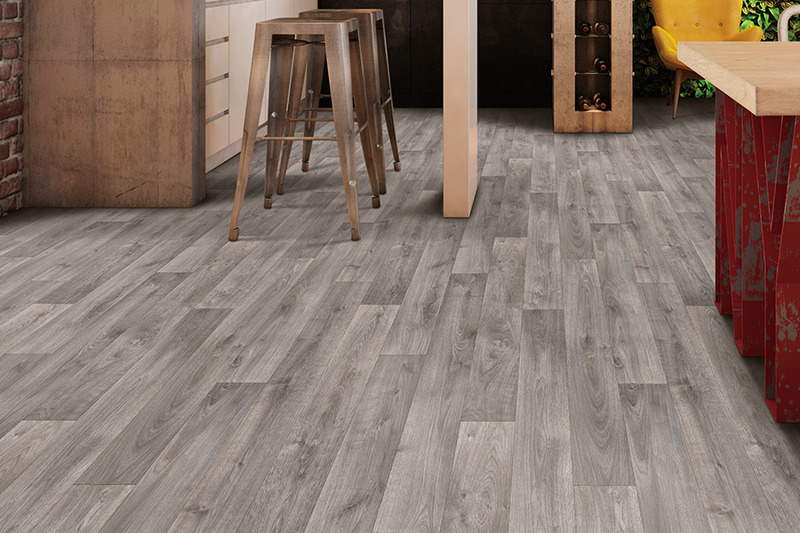 There are two different formats of luxury vinyl; you can get tile (LVT), or plank (LVP), but which option is more ideal for your home? If you are unsure, you have come to the right website, as we outline each format below to help aid in your decision. This type of tile visually resembles that of natural stone material. It's relatively soft though, making it comfortable to walk on, and less damaging to the body should a fall take place. Furthermore, it's quiet which is nice when lots of movement is taking place in your home. 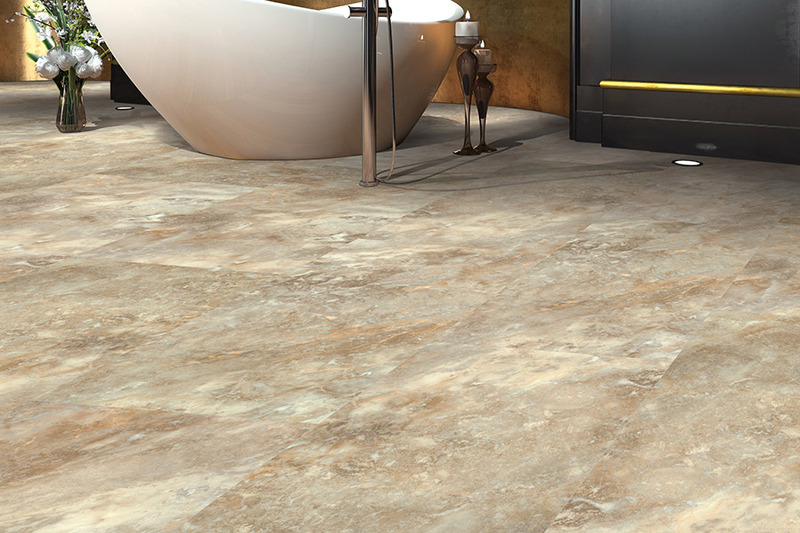 You get an excellent professional look from this tile, and it's quite affordable to accommodate all kinds of budgets. No chipping, ease of cleaning, and being water resistant, are all positive qualities that LVT offers. Installation is also quick and easy to do, so you can get using it soon which is a nice plus. There are all kinds of aesthetic looks available as well, so you can more than likely get the design that matches up well to your home's interior. 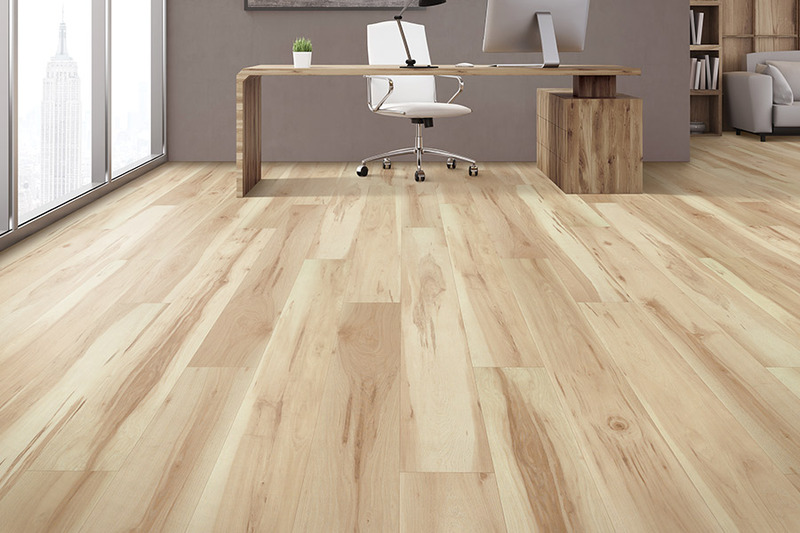 This type of plank imitates that of real hardwood and comes in a variety of colors and designs. 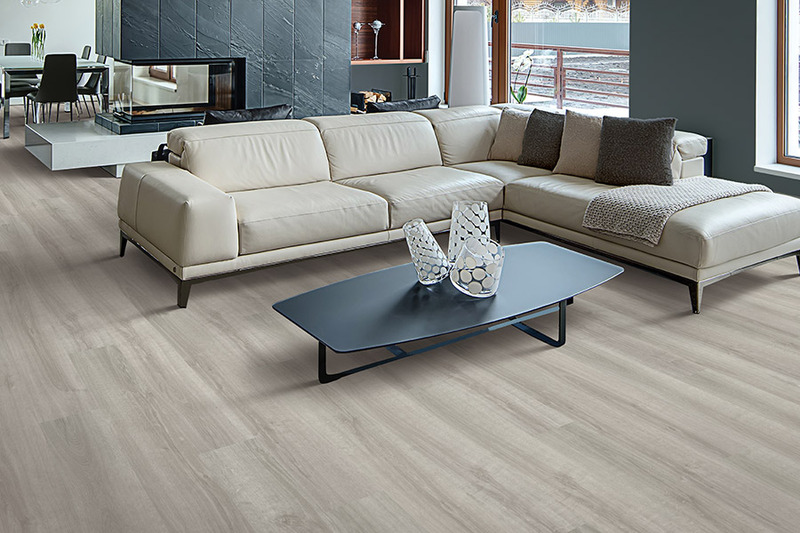 Much like the tile format of luxury vinyl, the plank format is also water resistant, so the worry of water damage can be free from your mind. Cleaning LVP is easy to do with water and a mild detergent, which is a nice advantage over natural materials. 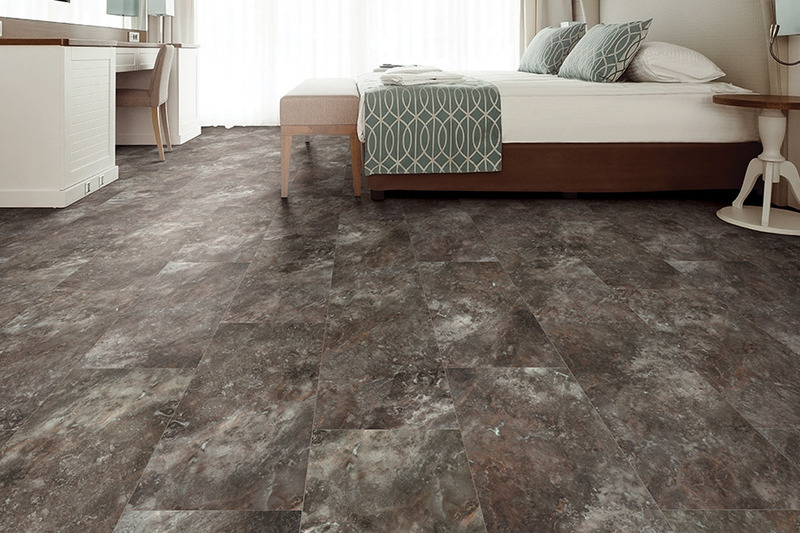 As previously mentioned about LVT, LVP is also priced very competitively and offers tremendous value. 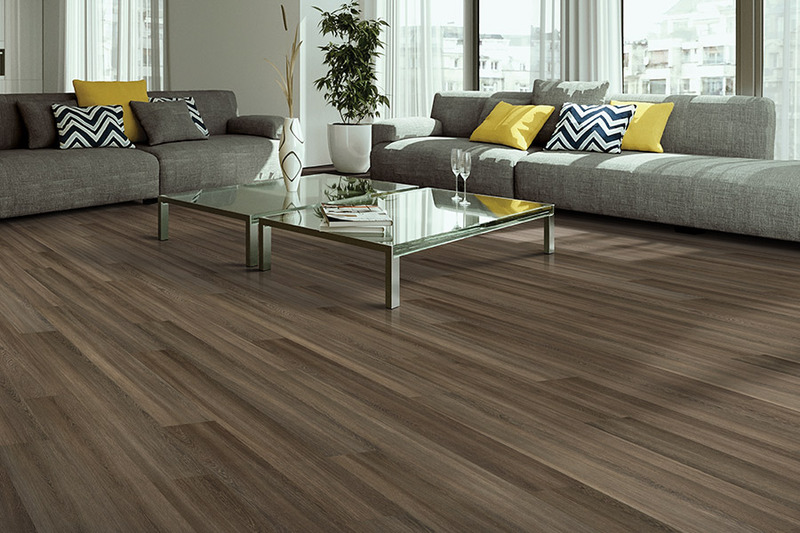 Sarasota Carpet & Flooring is a trusted company when it comes to all types of flooring needs, and luxury vinyl is an excellent choice for homes of all shapes and sizes. We listen closely to what our clients want to accomplish, and then offer up ideal product options to help make difficult decisions a bunch easier. Our showroom is located in Sarasota, Florida, and we take good care of clients in various markets including Sarasota, Bradenton, Venice, North Port, Ellenton, and Lakewood Ranch. We would enjoy your coming in to check out our showroom in person or give us a call today to speak with our helpful and friendly team members, who can help you to get your project heading in the right direction.